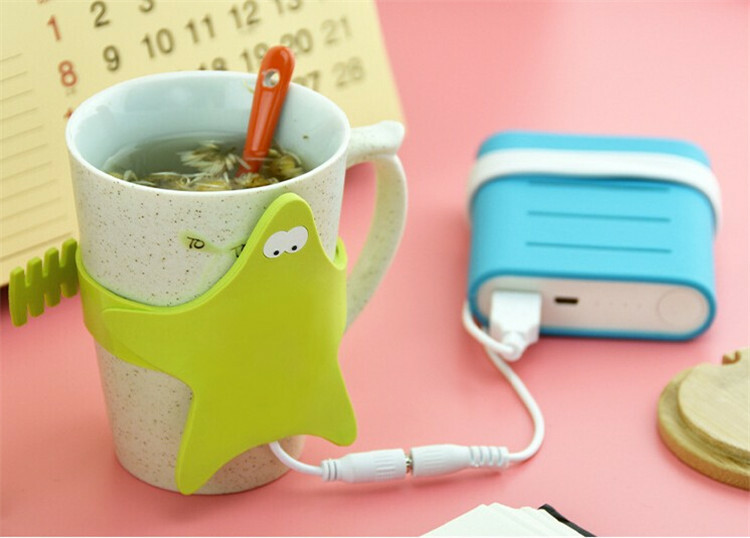 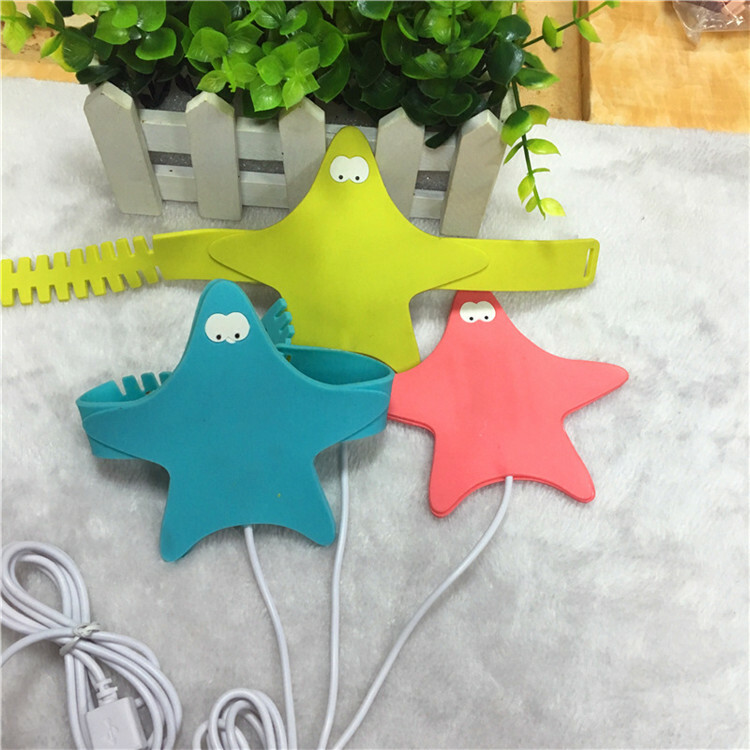 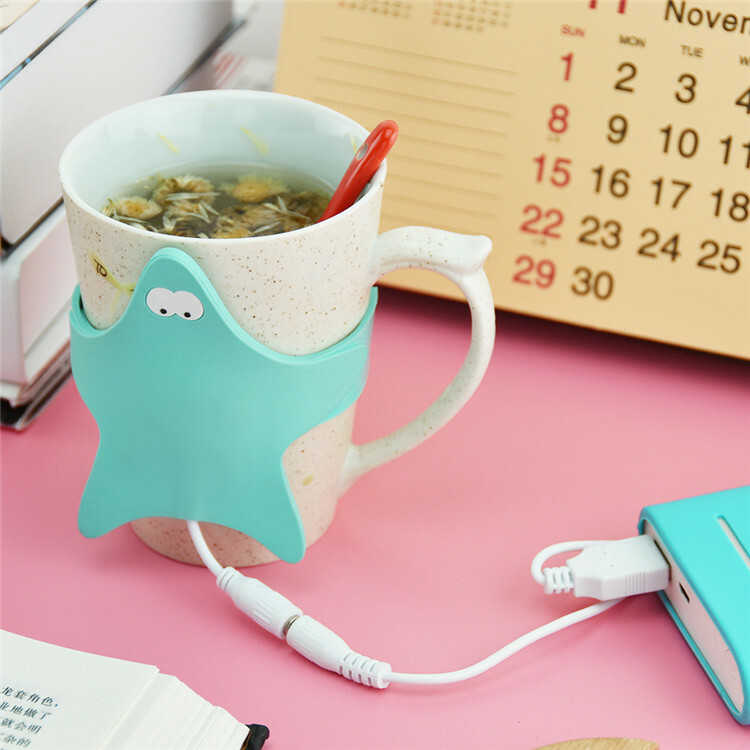 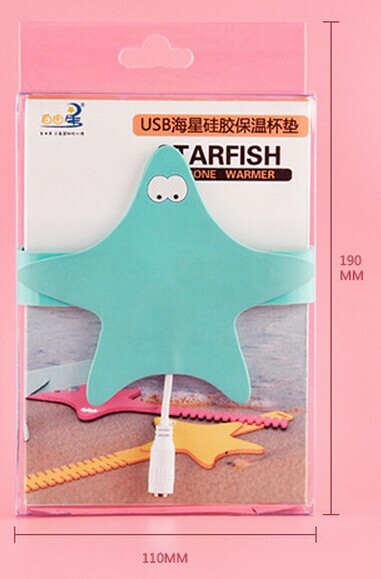 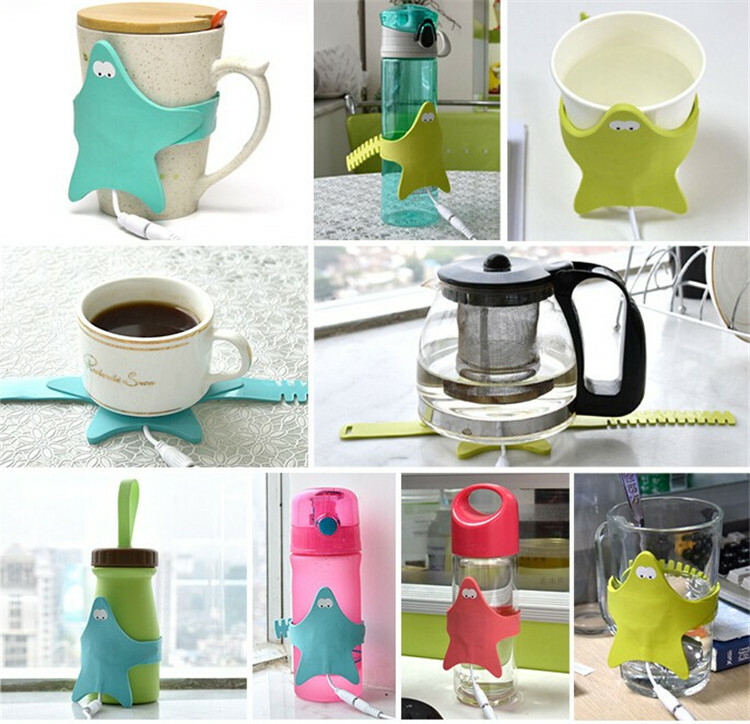 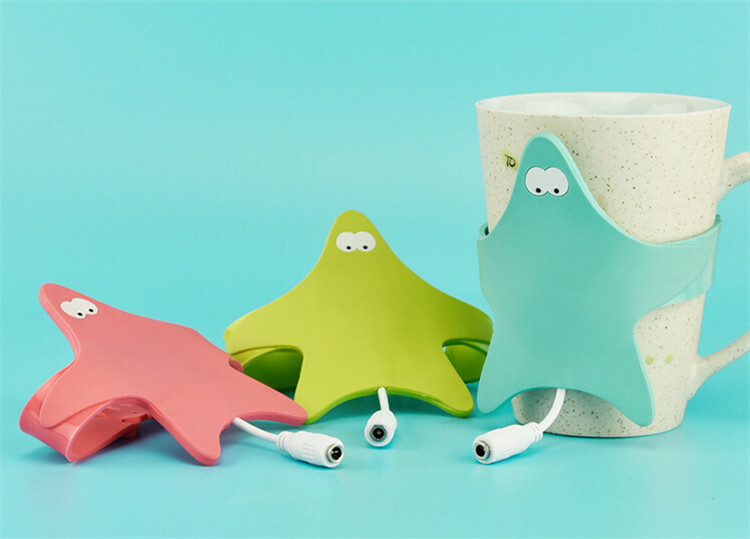 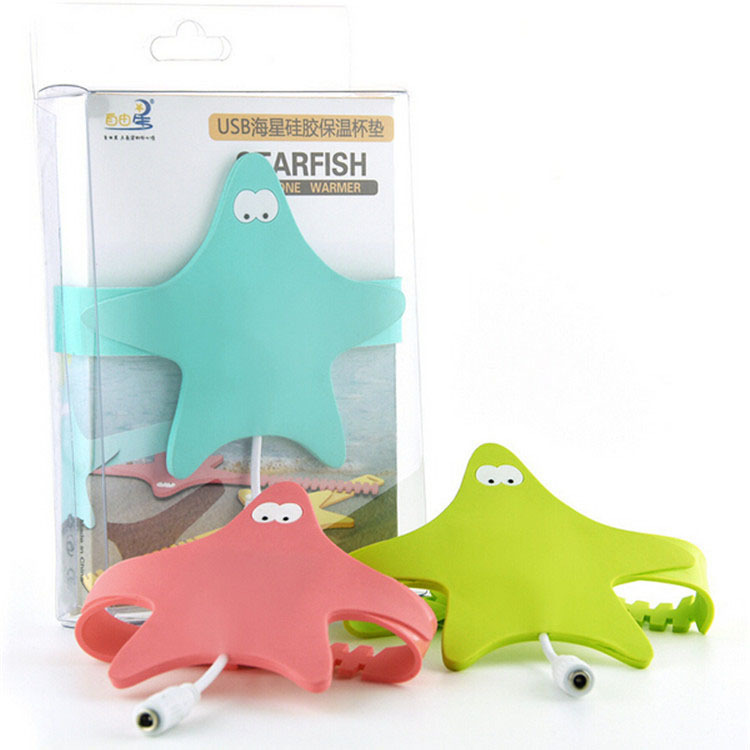 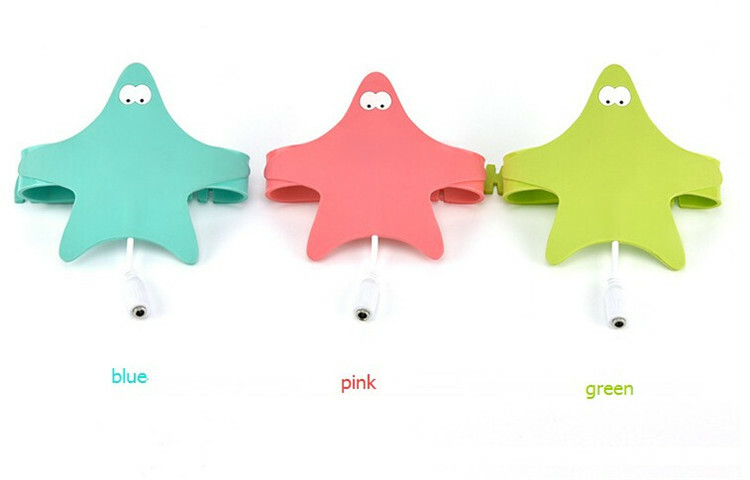 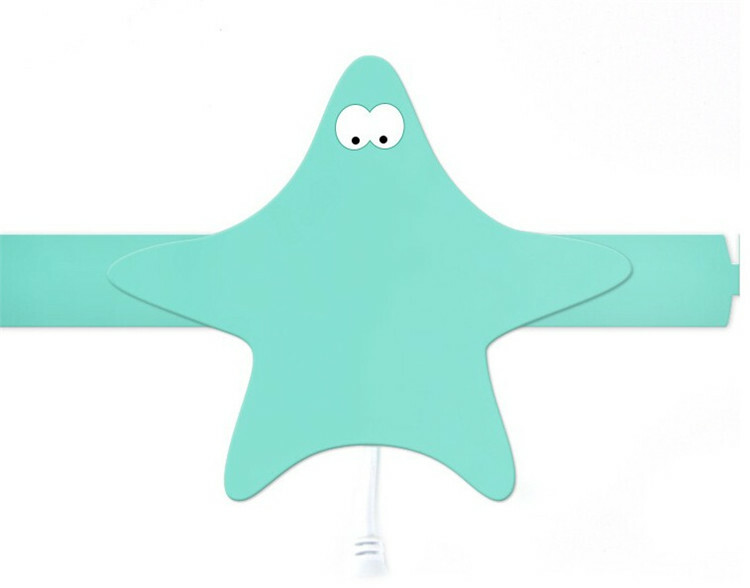 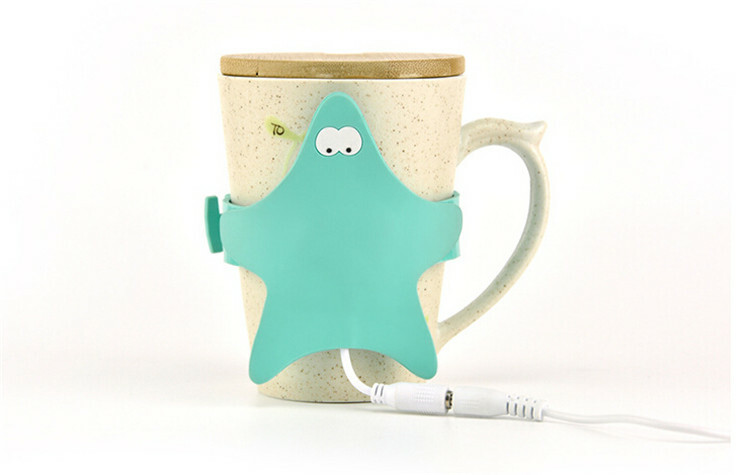 Kartgift.com - Professional Starfish USB Cup Warmer manufacturer from China. 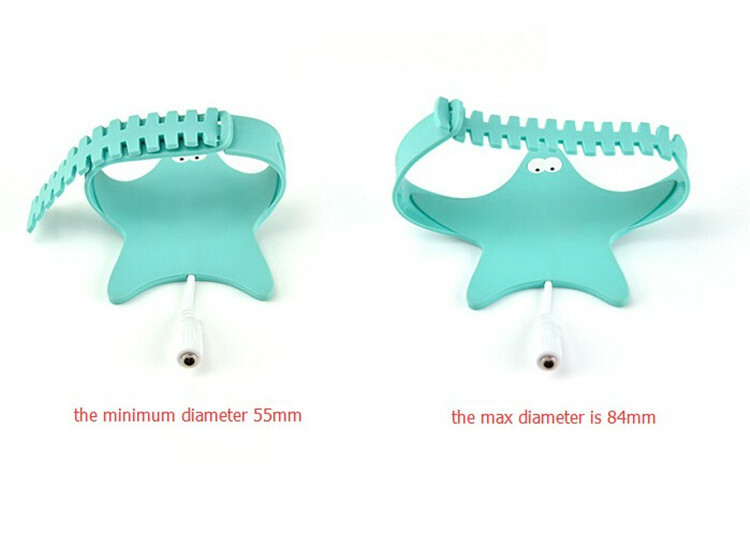 7. due to the lighting, shooting and other reasons, there may be color and its physical map, please prevail in kind. 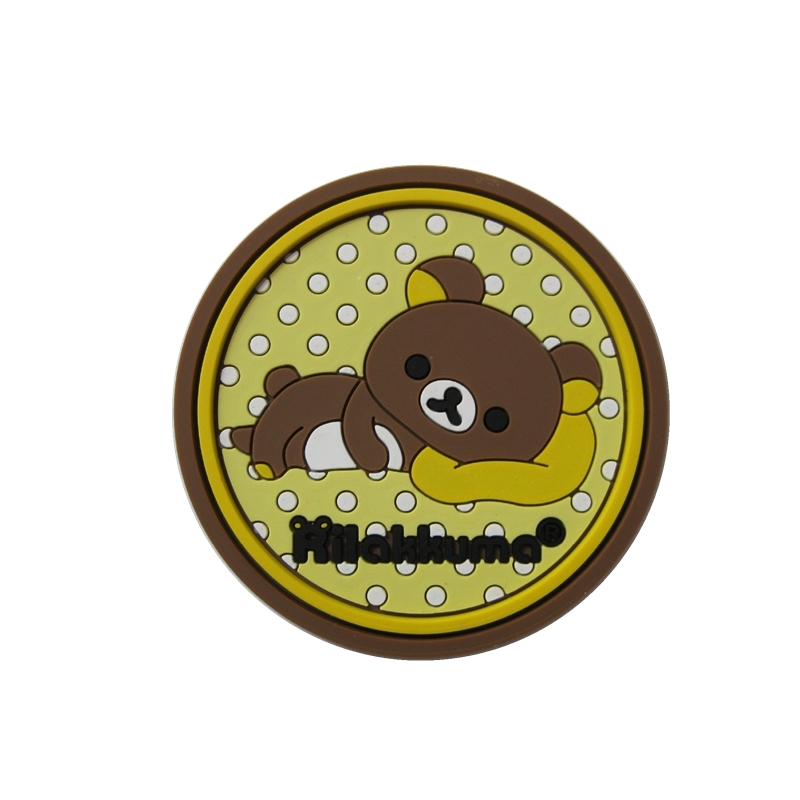 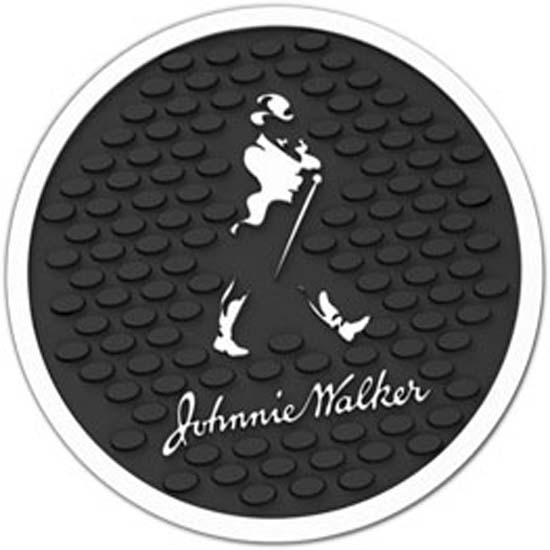 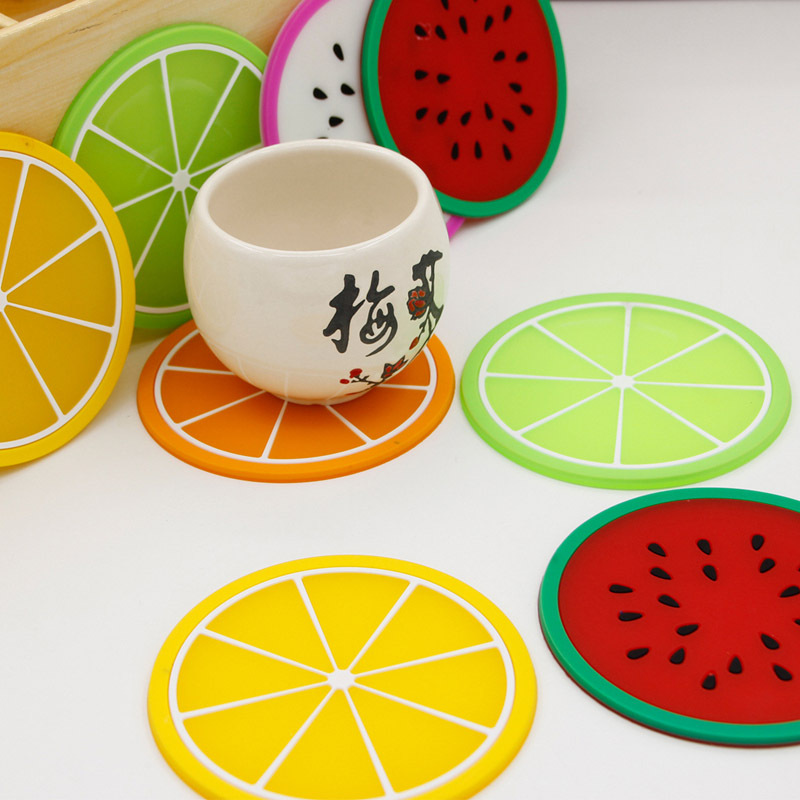 Connect the USB cable to a computer or a 5V charging switch interface, coasters began fever. 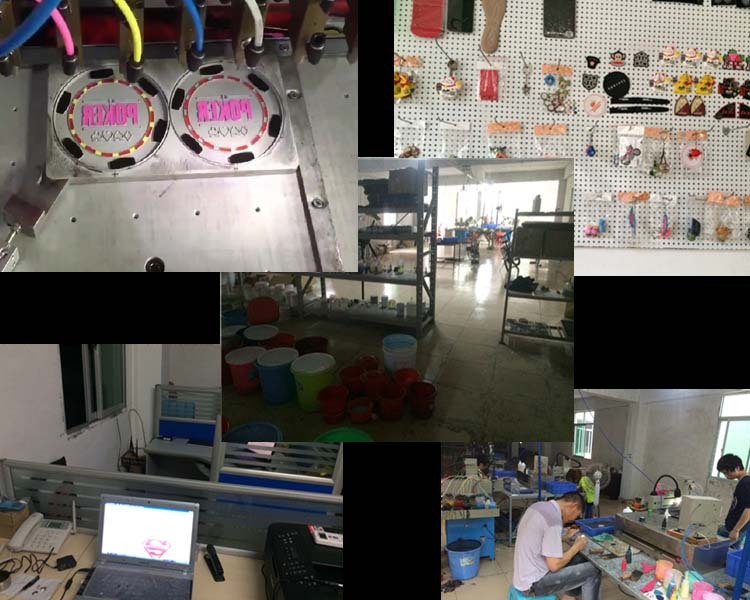 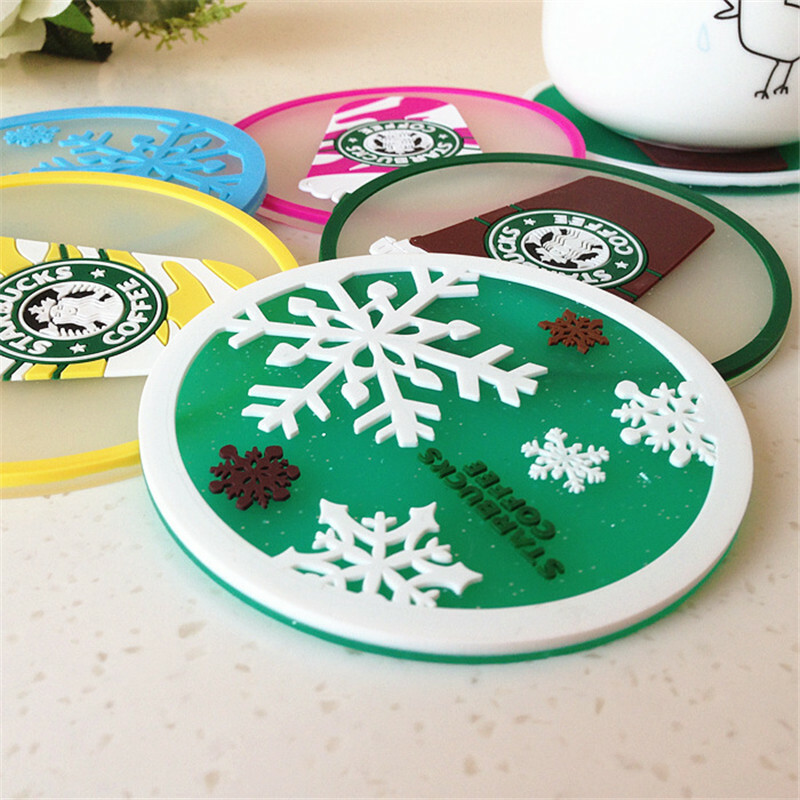 The need to put on the silica glass insulation coaster, or the silicone pad surrounded by fastening the cup body can play a role in thermal insulation. 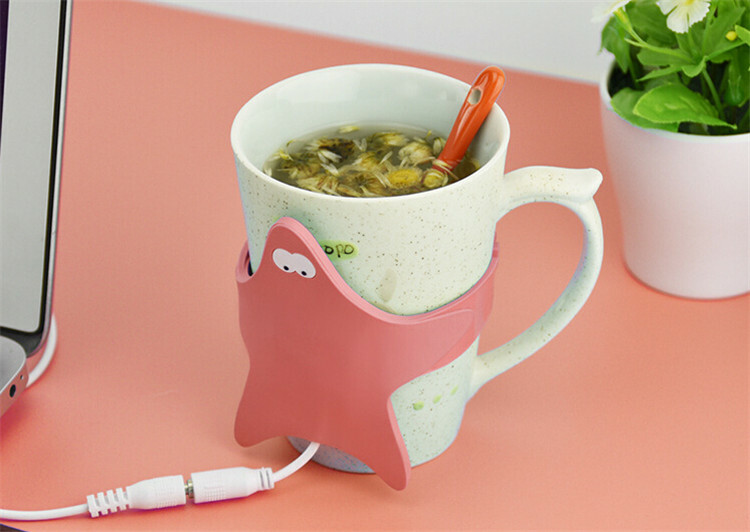 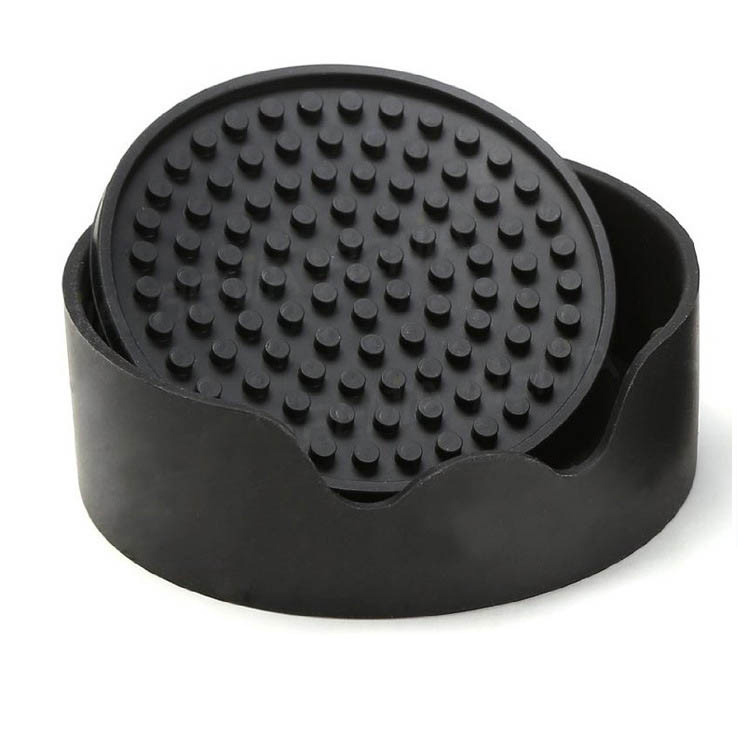 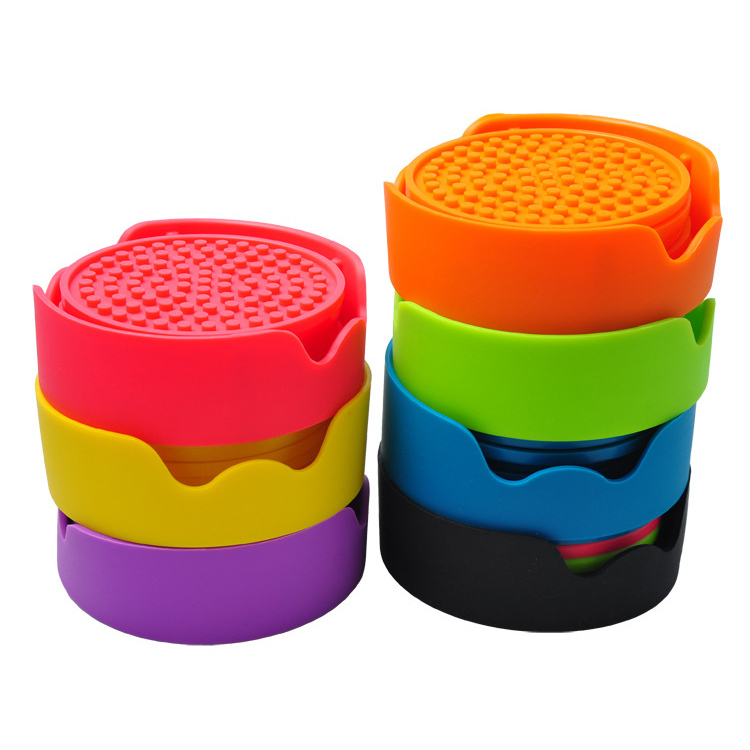 Silicone Warmer may embracing a diameter of about 5.5CM-8.4CM, if the bottom is not flat, you can use the side of hills, to achieve the purpose of insulation, fashionable three color options.